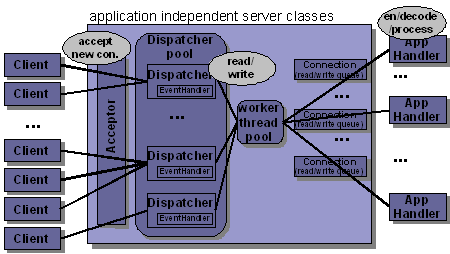 large-scale threaded programming and event-based techniques. 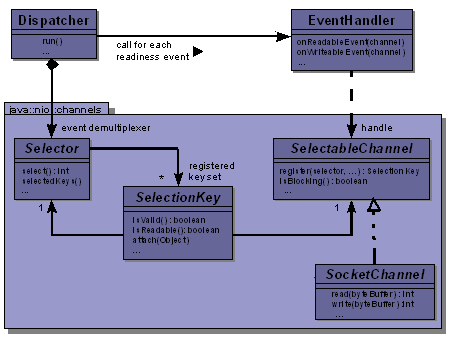 Unix Network Programming: The Sockets Networking API gives a good overview about network programming in general, and gives a good impression what happens behind the Java I/O operations on the operating-system level. xSocket is a LGPL NIO-based library to build network applications. 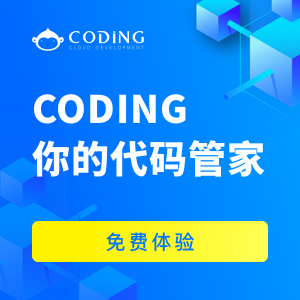 Most example code of this article has been written based on xSocket. Gregor Roth works as a software architect at United Internet group, a leading European Internet Service Provider to which GMX, 1&1, and Web.de belong. His areas of interest include software and system architecture, enterprise architecture management, object-oriented design, distributed computing, and development methodologies.